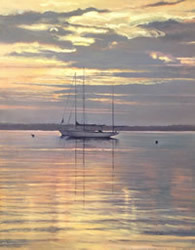 Dramatically lit coastal landscapes and classical still life. 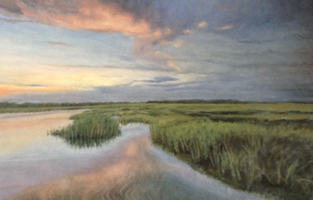 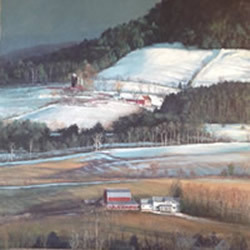 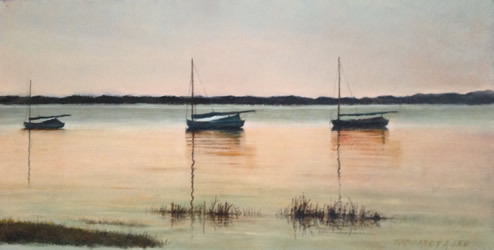 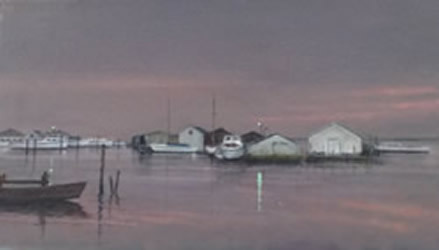 These pieces evoke the many moods of daylight on the serene vistas of tranquil marsh scenes. 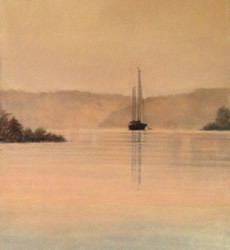 The still-life separates clarity and object with a contemporary flair.